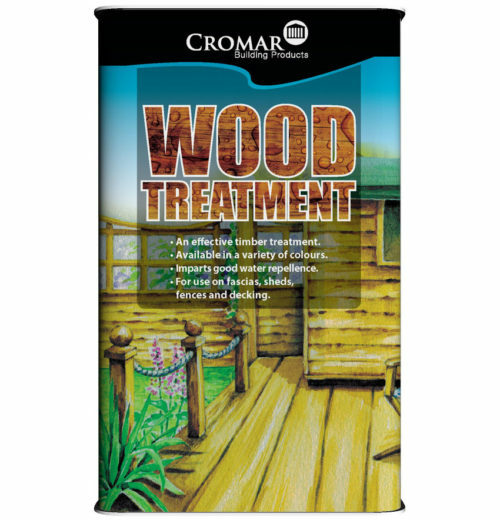 Decking sealer provides a clear protective barrier that repels moisture and helps protect the timber from water damage whilst allowing the wood to breathe. 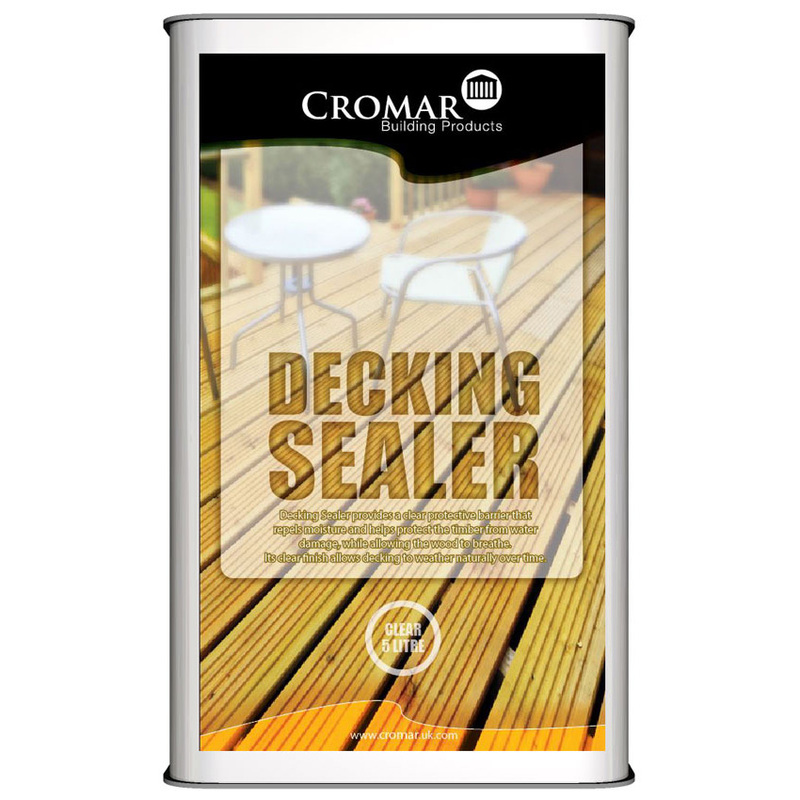 It’s clear finish allows decking to weather naturally over time. 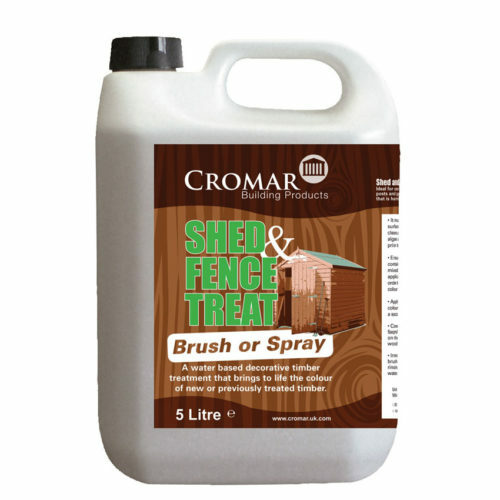 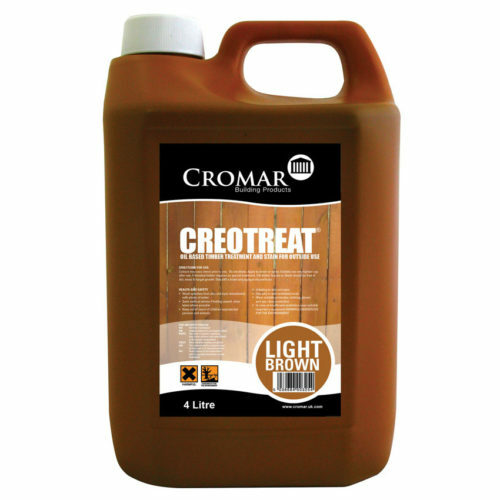 Perfect for sealing and protecting all timber decking.